MADE IN USA! 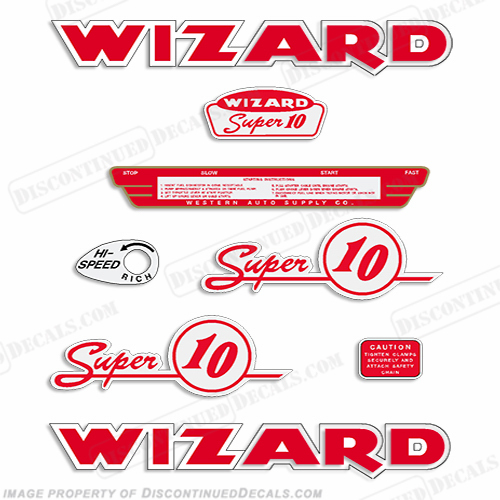 - Reproduction Decal Kit.- Fits the 1954 10hp Wizard - Made from 3M brand vinyl and laminate.- High quality long lasting marine quality decals.- 30 Day Money Back Guarantee!- Same day shipping on most orders! - May fit other year models.We specialize in aftermarket reproductions of discontinued or hard to find decals. MADE IN USA! 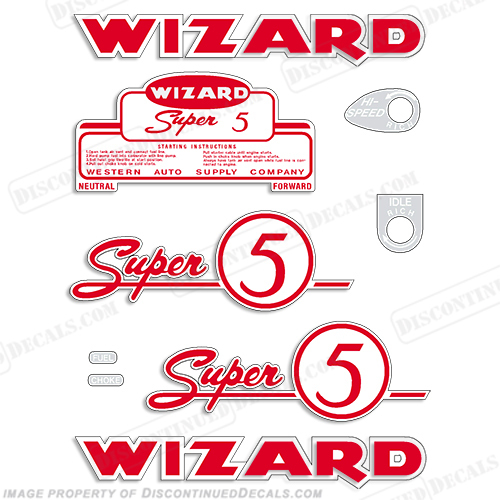 - Reproduction Decal Kit.- Fits the 1955-1956 5hp Wizard - Made from 3M brand vinyl and laminate.- High quality long lasting marine quality decals.- 30 Day Money Back Guarantee!- Same day shipping on most orders! 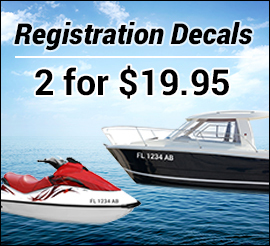 - May fit other year models.We specialize in aftermarket reproductions of discontinued or hard to find decals. MADE IN USA! 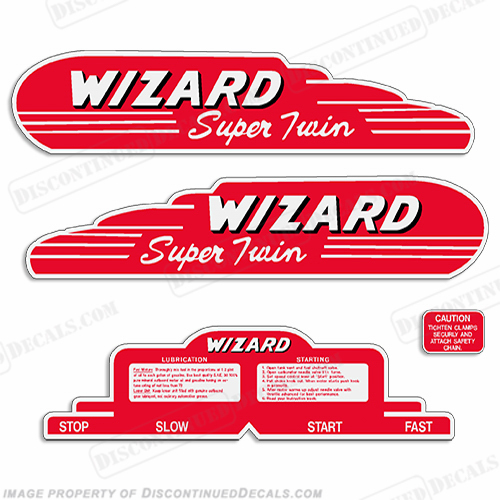 - Reproduction Decal Kit.- Fits the 1949 6hp Wizard/Western Auto.- Made from 3M brand vinyl and laminate.- High quality long lasting marine quality decals.- 30 Day Money Back Guarantee!- Same day shipping on most orders! 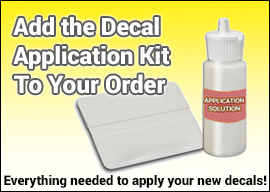 - May fit other year models.We specialize in aftermarket reproductions of discontinued or hard to find decals.